Join us for Speakers Bureau auditions all week at Everett Community College. Also, check out Traveling Exhibit events and Speakers Bureau presentations throughout the state. Speakers Bureau’s Jennifer K. Stuller presents Ink-Stained Amazons and Cinematic Warriors: Superwomen in Modern Mythology Tuesday (Aug. 27) at Basalt Cellars. Also upcoming: grant-funded events in Seattle. 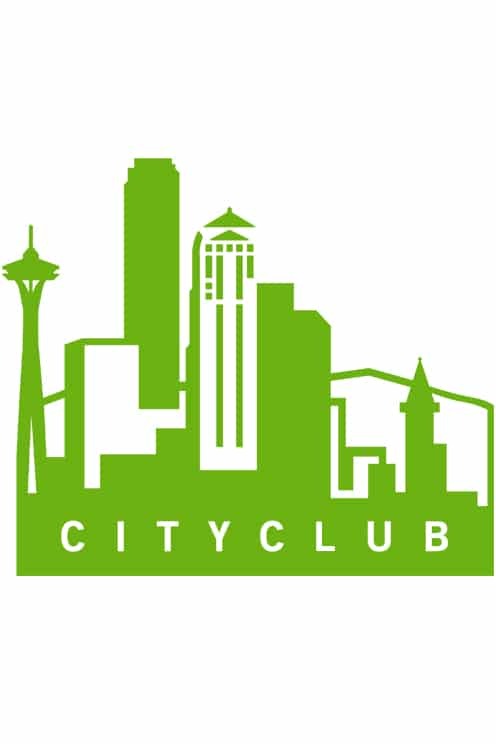 City Club presents a day-long intensive course in Seattle’s history, community and nonprofit life. Plus, other upcoming grant-funded events and Speakers Bureau presentations. Speakers Bureau’s Robert Horton presents a discussion on the wide variety of Western films in Clarkston. Look for other Speakers Bureau presentations and grant-funded events throughout the state. Speakers Bureau’s Hank Cramer takes his presentation One Trail, Many Voices: Songs of the Oregon Trail to locations in and around Spokane this week. Also upcoming: Grant-funded events and other Speakers Bureau presentations throughout the state. Film scholar Lance Rhoades presents American Indians in Cinema: Portrayals and Participation, Onscreen and Behind the Scene Tuesday (July 30) in Clarkston. The following week, Speakers Bureau presentations abound, especially in the Spokane area. The here:now at the Frye Art Museum program brings adults with dementia and their caregivers together to make and discuss art.